The biennial Royal Agricultural Society of the Commonwealth conference takes place this year from the 31st of October to the 4th of November in Singapore. The title for this, the 27th conference, is “Agriculture at the crossroads: bridging the rural-urban divide” and will bring representatives from over 50 leading national and regional agricultural show societies, agricultural associations and research bodies working in 20 ommonwealth countries. 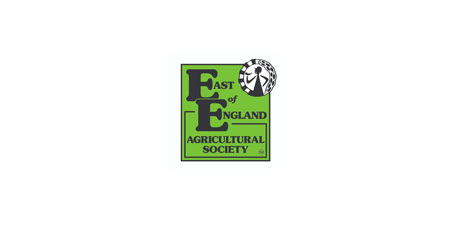 With the East of England Agricultural Societies renewed focus on supporting young people through out the agri-food industry, through the Cultiv8 group, the trustees are pleased to announce that the Society is offering two members of the Society, who are also Cultiv8 participants, travel bursaries to attend the pre conference Next Generation Forum and the Commonwealth Agricultural Conference. Invitations are welcome from those aged between 18 and 40 who are actively involved in the farming, food or allied industries. Further information about the RASC can be found here. Further information about the 2016 conference can be found here. UPDATE! The society are pleased to announce that Amelia Rome and Thomas Martin have been selected to receive the RASC conference bursary. We wish them the best with their travels and look forward to hearing all about it upon their return.